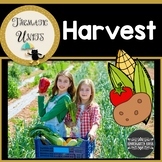 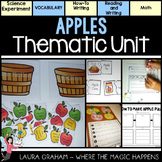 Thematic Unit: Apples, Apples, Apples!! 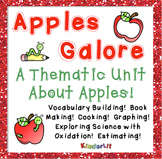 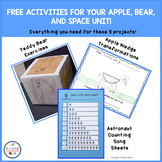 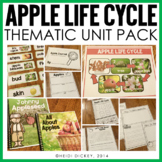 Apple Thematic Unit - Apples Galore! 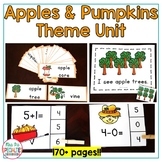 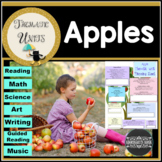 Preschool Special Ed Thematic Unit: Apples - Language delayed, Autism, Etc. 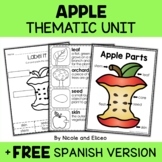 Fall Thematic Unit-Vocabulary and Concepts - ELL Newcomers Too!